Removes fine dust particles and pollen from the air – particularly suitable for allergy sufferers. Photocatalytic coating process for flat glass panes. A very thin layer of the product is sprayed onto the glass pane, with an unlimited active lifetime. Functions by photocatalytic reaction – fine dust particles are attracted to the glass pane, where they disintegrate. 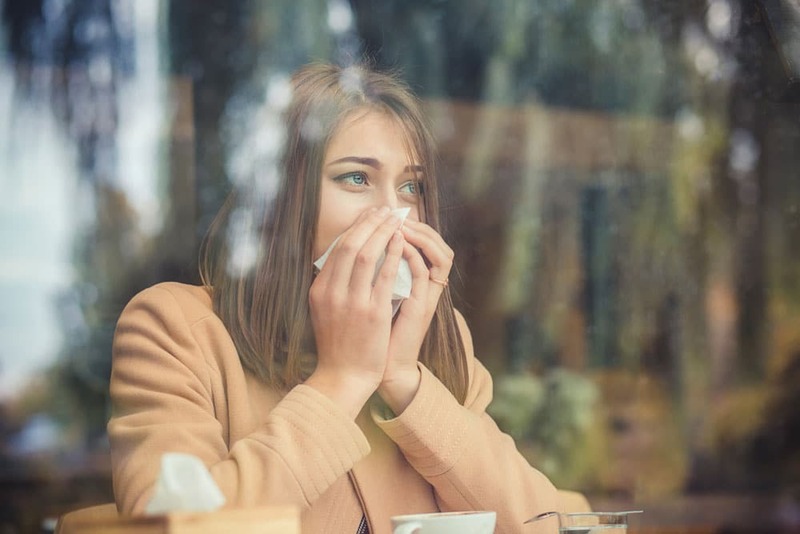 Are you one of those people who suffer from a constantly runny nose, swollen mucous membranes, tiredness and sneezing attacks at certain times of the year? 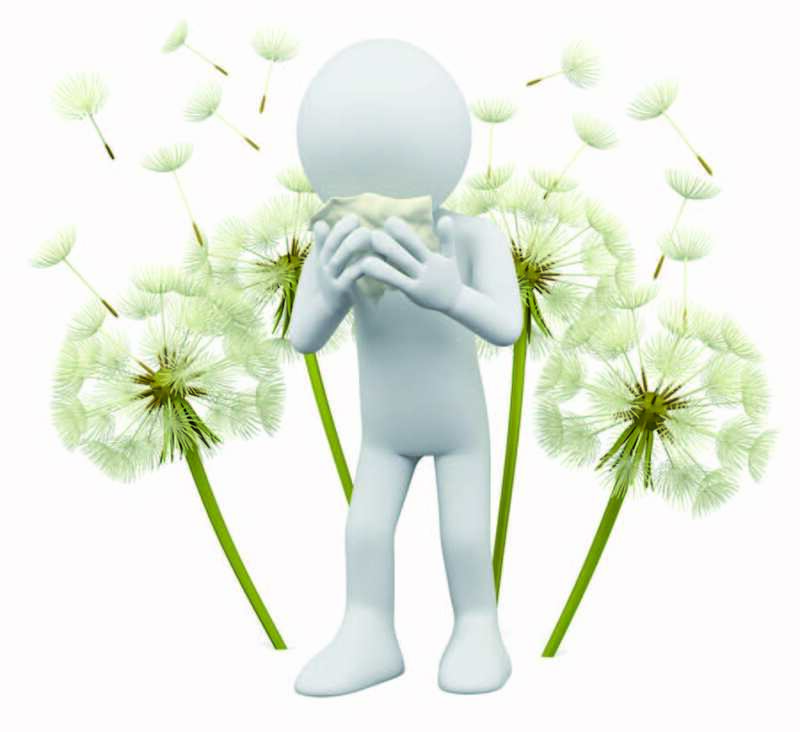 If we are unable to protect ourselves from the annoyance of airborne pollen when we are outdoors, we should at least be able to keep it away from our own four walls. The special glass coating from mursall purifies the air, protecting you not only from harmful fine dust but from pollen too. This makes Active Coating a particularly worthwhile investment for allergy sufferers. Improve your quality of life and enhance the feel-good factor in your home with a photocatalytic window coating. If you have any questions or queries, please feel free to call us at any time, or get in touch with us using the contact form. Active Coating – Protection for the Whole Family! Protection from fine dust particles is an important health concern that is of particular interest to families with children. In this video, Stefan, explains why. Ultra-fine dust can be harmful to people in other ways than larger, officially measured, dust particles. A number of studies suggest that ultra-fine dusts are able to make their way through the lung wall and into the bloodstream or even enter the brain through the olfactory nerve. The finer the dust, the higher the risk of it remaining inside our organism permanently and causing serious illness. Fine dust is seen as one of the causes of such conditions as Parkinson’s disease, heart attack, circulatory illnesses and cancer. Even diabetes and premature birth are associated with ultrafine particles. 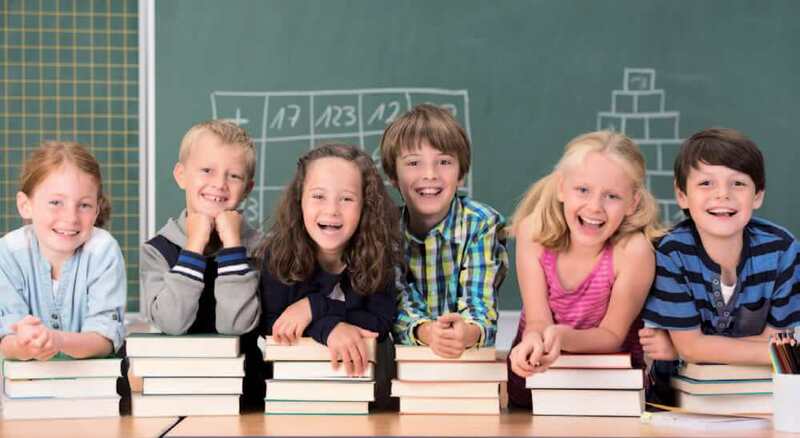 For precisely these reasons, it is especially important to protect ourselves against these toxic particles by employing a system for that reduces fine dust levels. As mentioned above, a fine dust filter on your window enables you to live without the bother of allergies and the complaints that go with them. The modern Active Coating technology reduces both harmful fine dust and airborne pollen. The glass coating attracts the particles and causes them to disintegrate. 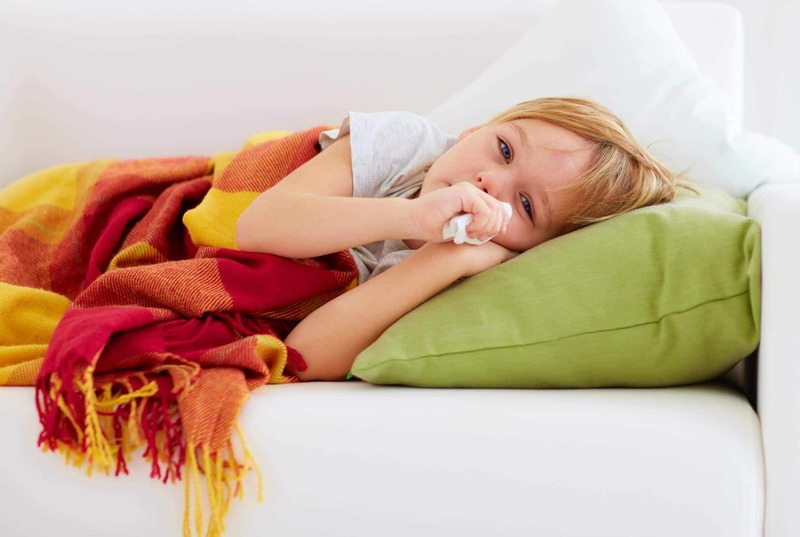 In this way, you can protect your home against the annoyance of pollen, sneezing attacks, itchy eyes and runny nose. 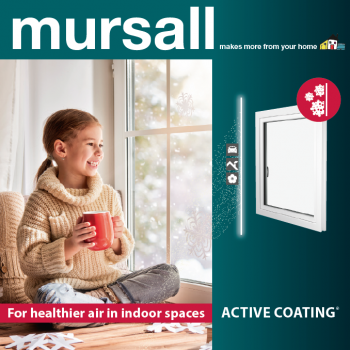 The new window innovation from mursall in the form of the ACTIVE COATING product series will turn your home into a pollen-free oasis. Circulatory problems? Reducing fine dust in the air helps! 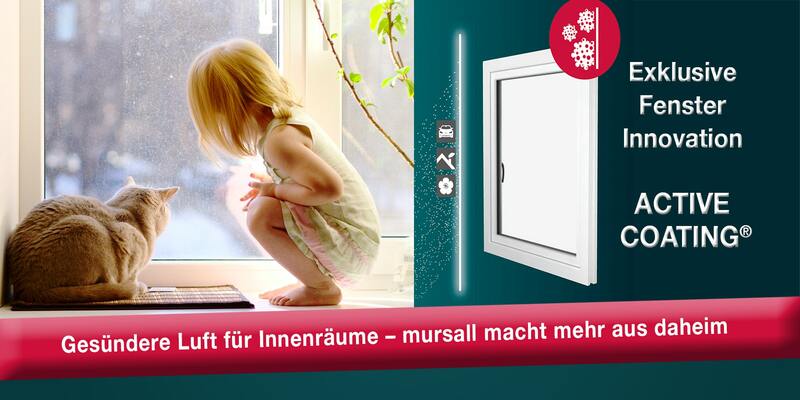 ACTIVE COATING purifies the air in your home, preventing cardiovascular diseases. It has been shown that fine dust particles can enter the bloodstream, where they can trigger all kinds of illnesses, including heart and breathing problems. If you wish to protect yourself, your own four walls, and your health with a fine dust extractor on your window, be sure to arrange a consultation with mursall today! Then call our experts. We will be pleased to help you. Sign up for our newsletter now and stay informed about great offers and tips!